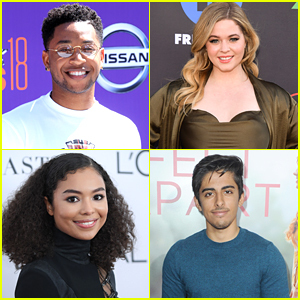 Jacob Latimore Photos, News, and Videos | Just Jared Jr.
Sasha Pieterse and Karan Brar are just two of the stars of Epic Night, a new interactive series. 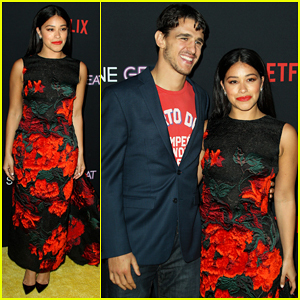 Variety reports that the two actors, along with Jacob Latimore and Jessica Sula will star in the four-episode show, which allows viewers to choose the outcome. All four episodes of Epic Night, which will run 7-10 minutes each depending on choices viewers make in the story, is set to premiere on Eko’s free, ad-supported HelloEko streaming video site and app later this fall. In “Epic Night,” Jacob plays Martin, the “viewer-playable” character, on his last night of college as he faces a balancing act of love and friendship in interactions with his long-time crush Jess (Sula) and best friend Lillis (Brar). The entire show will be just around 120 minutes total and you’ll be able to rewatch the show multiple times and get a completely different story. 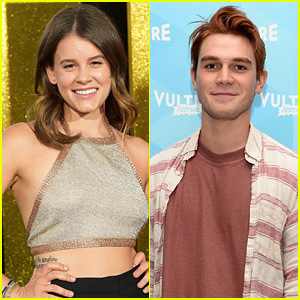 Sosie Bacon is just one of the many new actors joining KJ Apa in his new movie, The Last Summer. Netflix has picked up the worldwide rights to the flick, which centers on a group of teens navigate relationships with family and friends over a Chicago summer before moving on to adulthood. Sosie, Halston Sage, Gage Golightly, Wolfgang Novogratz, Jacob McCarthy, Mario Revolori, and Gabrielle Anwar join the previously announced cast of Maia Mitchell, Tyler Posey, and Jacob Latimore. 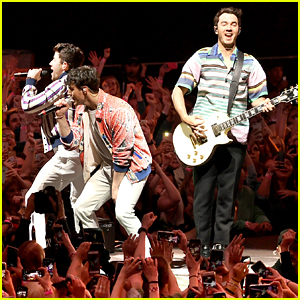 The Last Summer is currently filming in Cleveland. 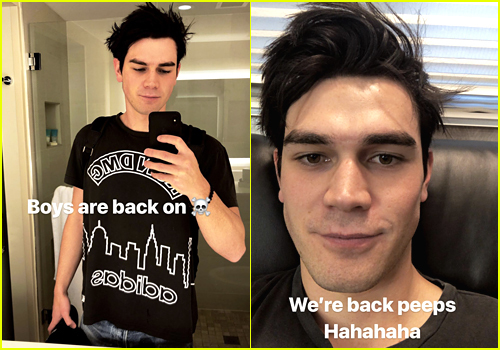 KJ Apa is back to being KJ Apa. 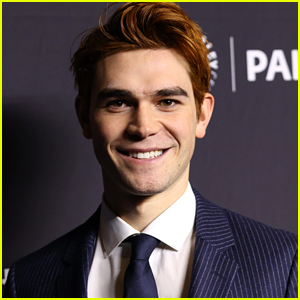 Just hours after wrapping the final shot on Riverdale‘s second season, the 20-year-old actor ditched the red for his more natural brown hair color. He actually did the same thing last year after wrapping on the first season. Next up for KJ is The Last Summer movie, which he’ll be co-starring in with Jacob Latimore. The film centers on a group of high school grads whose lives intersect in Chicago over the summer before they start college. Production will start late next month. We picked out Jacob Latimore as one of our 17 Actors to Watch in 2017 — and that should give you every indication that it’s going to be an amazing year for him! Not only did his brand new movie, Collateral Beauty, just debuted in theaters, he also has another heading to the big screen! 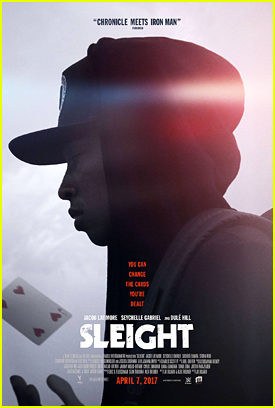 Titled Sleight, Jacob stars alongside Storm Reid (who will be in Ava DuVerney‘s upcoming A Wrinkle in Time) and Seychelle Gabriel in the flick. He plays a young street magician, who is left to care for his little sister after their parents’ passing and turns to illegal activities to keep a roof over their heads. When he gets in too deep, his sister is kidnapped and he is forced to use his magic and brilliant mind to save her. Check out the newest teaser below! Oh….and did we mention that Jacob has a new album out?! These Are JJJ's 17 Actors to Watch in 2017! This past year has been full of breakthrough performances in film and television. 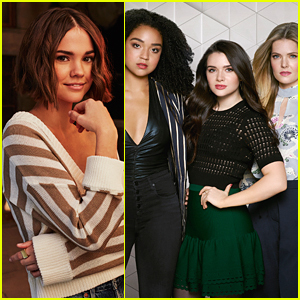 With so many anticipated TV shows and movies coming up in 2017, JJJ is taking a look at which stars we’re excited to really see blow up in the new year. Some are seasoned actors with a breakout year on the horizon, while others are less-known, but have equally amazing roles in the pipeline. Let’s celebrate the 17 actors you need to follow this year. 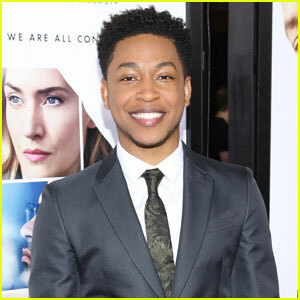 Jacob Latimore looks super handsome in a suit! The 20-year-old actor/singer stepped out for the big red carpet premiere of his new movie Collateral Beauty held at Frederick P. Rose Hall, Jazz at Lincoln Center on Monday evening (December 12) in New York City. 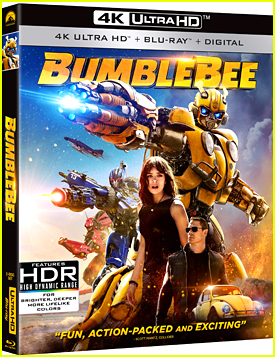 Also in attendance were his co-stars Helen Mirren, Will Smith, Naomie Harris, and Edward Norton. We recently caught up Jacob who told us 10 fun facts about himself, including that he’s a neat freak!